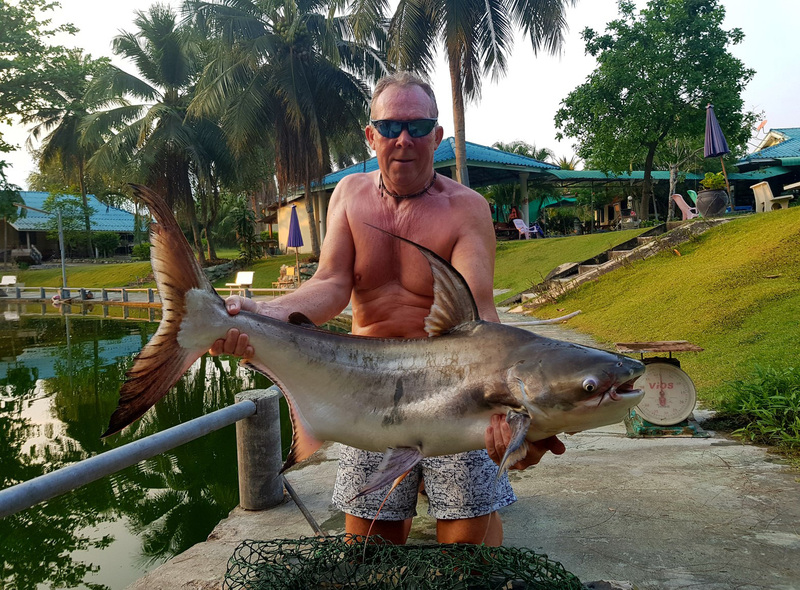 Hua Hin Fishing Lodge (Day Package) offers a chance to fish two ponds with provided rods, fully tackled and baited. You'll also get free return transport to your accommodations, sumptuous lunch with fruit platter, drinks (water, soft beverages, coffee, tea), and more. It's a great way to spend time doing something you love, or discover an activity you've never tried before. Start by exploring the website, which offers all the practical details you need to know. 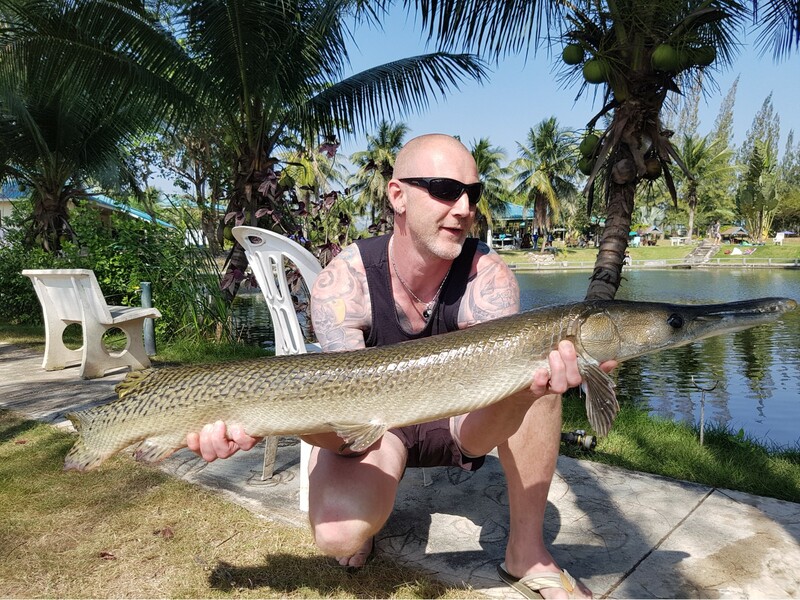 Put Hua Hin Fishing Lodge (Day Package) into our Hua Hin travel route planner and find out what's close by, where to stay, and where to head next. I, my wife and my son went there in Sept. We are from Singapore. This is the second visit to this place. It was a good fishing outing and experience. My wife who is not fishing, enjoyed very much just being there. The place is very calm and relaxing. We spend a whole day fishing. Between me and my son, we caught 30 over fishes. The staff were very friendly and helpful. 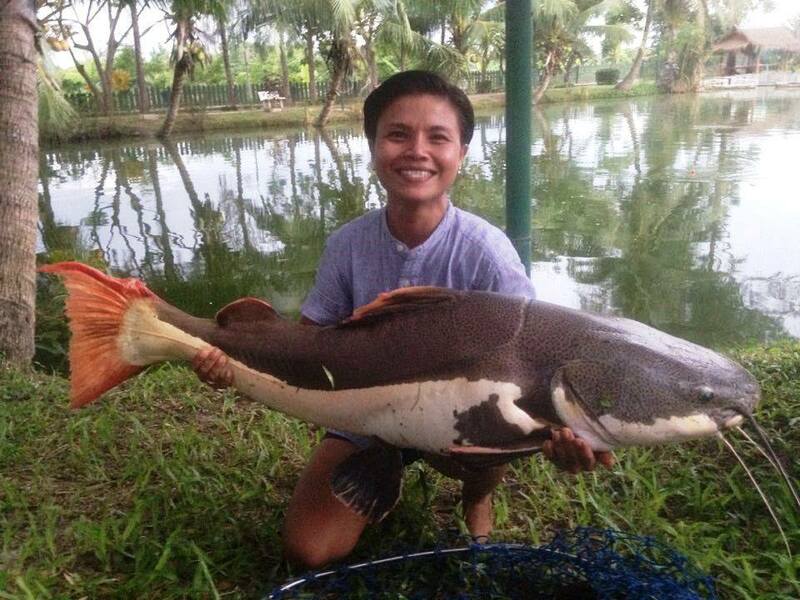 Our helper 'Dang' was very attentive and a cheerful person that make our fishing experience more fun for the family. We definitely will visit this place again. We would like to thanks the staff for their care and hospitality while we are there. They have make this one of our memorable fishing trip again!! I wish i could go there more often, it was such fun for me and the Boys! Perfect service excellent food a great day out for families and friends! Perfect place to spend yoyr day. Not far from Hua Hin, ca 100 baht with taxi. Brilliant place. Superb days fishing, lots of species in tip top condition. It's nice to see the fish well cared for. The best lunch in Thailand!!! Great food and the staff were adorable. Also, Terry (owner) insists on a great cup of tea. Trust me, sat fishing with the best cup of tea outside of England made the day complete. No downsides. Picked up at hotel and dropped off, superb lunch, loads of drinks and great staff...... All included in the price. Can't wait to return. See you again soon Terry. Every day, we help thousands of travelers plan great vacations. Here are some tips on how to use your Listing Page to attract more travelers to your business - Hua Hin Fishing Lodge (Day Package). Promote your permanent link - https://www.inspirock.com/thailand/hua-hin/hua-hin-fishing-lodge-day-package-a8398986207 - on your website, your blog, and social media. When a traveler builds a plan from this page, the itinerary automatically includes Hua Hin Fishing Lodge (Day Package). 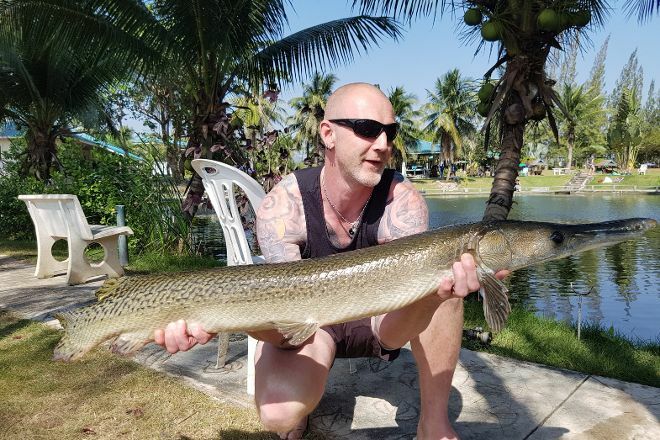 This is a great way for travelers looking for a great vacation in your city or country to also experience Hua Hin Fishing Lodge (Day Package). Promoting your link also lets your audience know that you are featured on a rapidly growing travel site. In addition, the more this page is used, the more we will promote Hua Hin Fishing Lodge (Day Package) to other Inspirock users. For best results, use the customized Trip Planning Widget for Hua Hin Fishing Lodge (Day Package) on your website. It has all the advantages mentioned above, plus users to your site can conveniently access it directly on your site. Visitors to your site will appreciate you offering them help with planning their vacation. Setting this up takes just a few minutes - Click here for instructions.